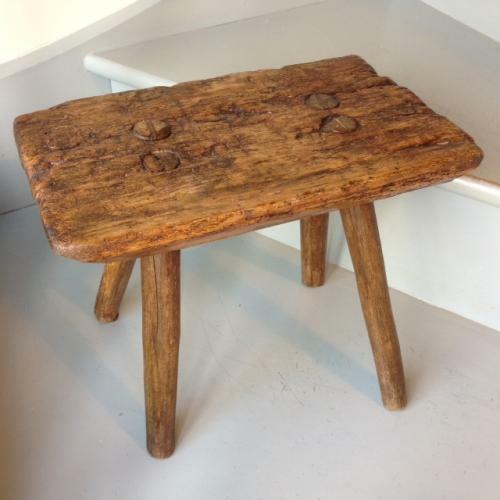 Nice antique milking or farmhouse stool. 4 original legs and oak top. Ideal size at side of sofa for coffee cups etc.